Dr. Mary Montgomery Lindquist is a native of Lewisburg. She graduated from Greenbrier College, University of North Carolina Chapel Hill, Southern Methodist University and University of Wisconsin. She worked for Columbus State University as a professor of mathematics and has prior experience of serving as the Past President of the National Council Teachers of Mathematics and other national and international boards. 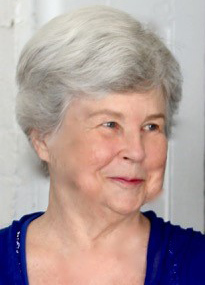 She is active in her local community serving on the Carnegie Hall Foundation Board, Lewisburg House and Garden Club, Greenbrier College Alumnae Association Board, and Greenbrier Historical Society. She is married to Paul Lindquist.